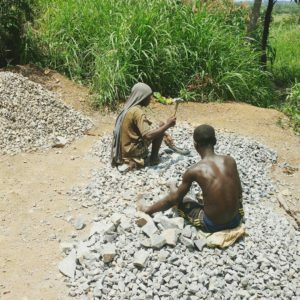 IPIS is undertaking a large-scale mobile data collection exercise on operational, socio-economic and human rights aspects of artisanal and industrial mining in northwest Tanzania. Building on this baseline data, IPIS will develop and implement a phone-based incidents reporting mechanism for local and mining communities. With better and more accessible data, IPIS aims to contribute to improving the governance of the extractive sector in Tanzania. The project is funded by the Belgian Development Cooperation. In October 2017, IPIS trained civil society surveyors to engage in mobile data collection. Armed with questionnaires to collect qualitative and quantitative data, these surveyors have started their data collection on over 500 small scale mining and processing sites. The data will be analysed and published on an interactive webmap and an accompanying analytical report. In January 2018, IPIS researcher Hans Merket and the IPIS liason officer Elard Mawala undertook a 10-day mission to Kigoma to follow-up face-to-face with the suveryors and conduct additional research. Kigoma is one of Tanzania’s most remote and poor regions. Even though it has a huge geological diversity (surveyors identified gold, copper, opal, magnetite, agate, limestone and salt sites), there is very limited investment and infrastructure. Only limestone and salt mining got well off the ground. 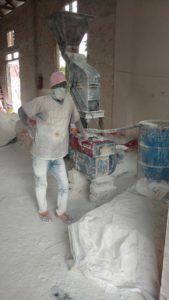 Limestone and salt are mainly mined in an artisanal and rather informal manner with limited investment and low levels mechanisation. This sector provides employment to thousands of workers, either directly or through supporting activities, and forms a key livelihood for their families. 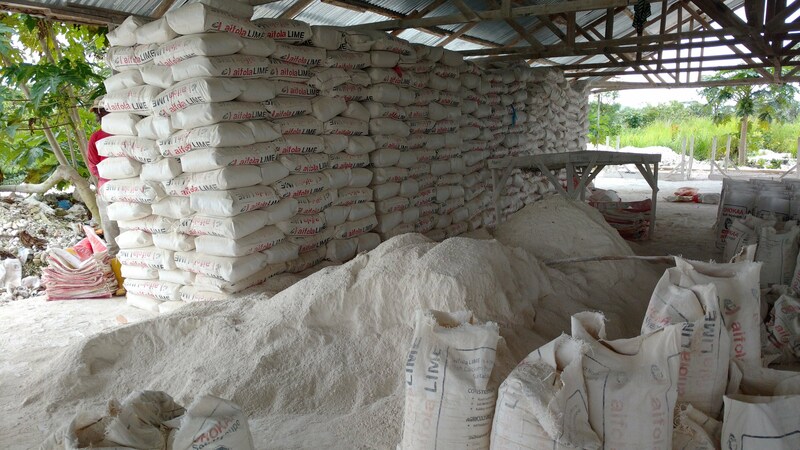 Table salt and lime from Kigoma are sold all over Tanzania and exported across Lake Tanganyika to Burundi, DRCongo and Rwanda. 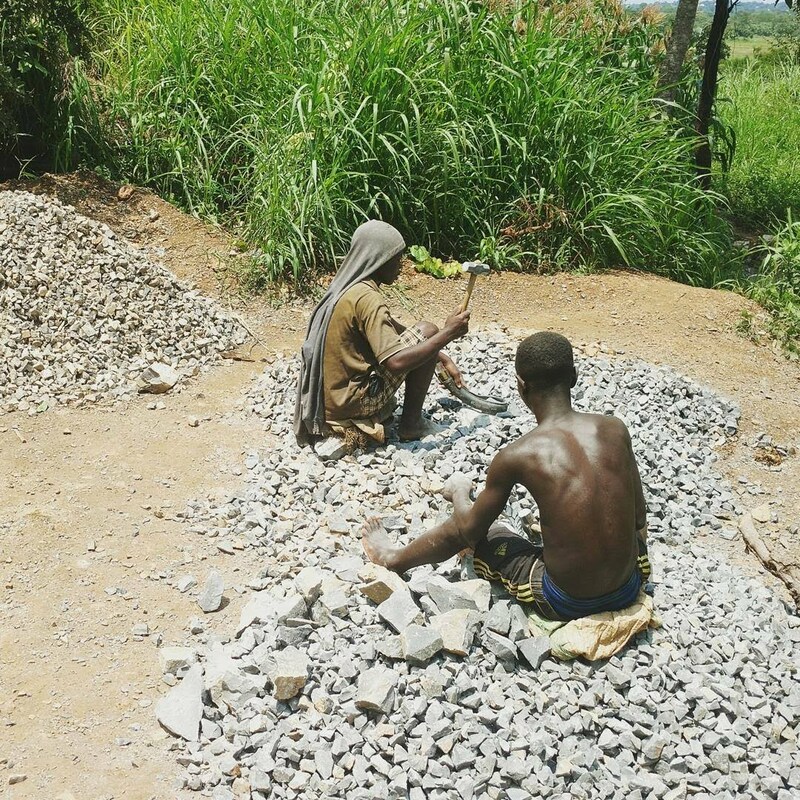 Limestone aggregates are used in small and large construction projects across Kigoma. The sector raises however a great number of challenges. Both salt and limestone processing consume enormous amounts of firewood leading to rampant deforestation. Lack of personal protective equipment such as helmets, gloves and facemasks causes severe health and safety hazards. 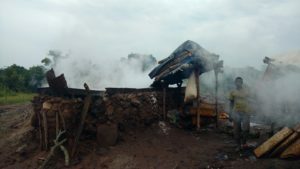 Illegal mining in protected areas or nature reserves gives rise to recurring clashes with law enforcement, with various reported cases of excessive use of force causing serious injuries and even death of miners. 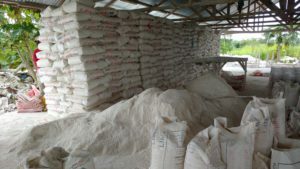 The informality of many small-scale salt and limestone mining sites moreover attracts numerous refugees, mainly from Burundi but also from DRCongo and Rwanda, who are an easy victim of exploitation. 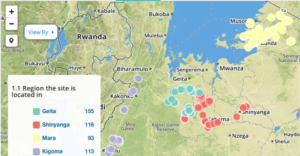 IPIS will now start assimilating and anlysing its large dataset on mining in Northwest Tanzania to study these issues in a profound and structured manner.